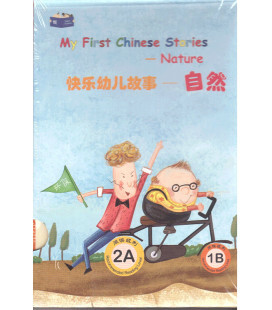 This set of 36 size-appropriate storybooks is designed with the idea that young children learn best when the information given is relevant to their everyday lives, which makes learning fun and exciting. 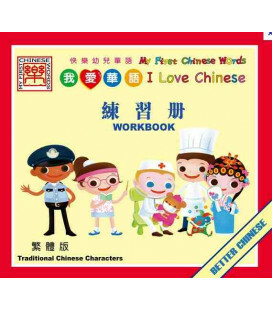 The stories contain meaningful sentence structures, teaching students to communicate in full sentences as opposed to have them memorize individual characters. 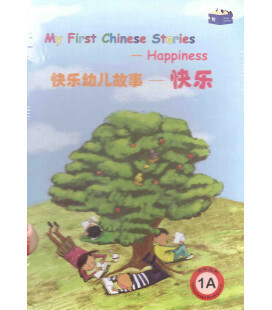 The series also use overlapping content and a predictable narrative structure to provide a springboard for creative role-playing and acting. 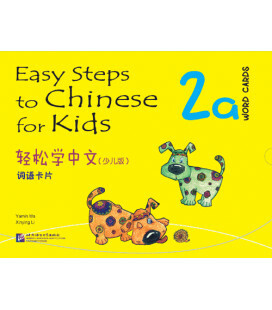 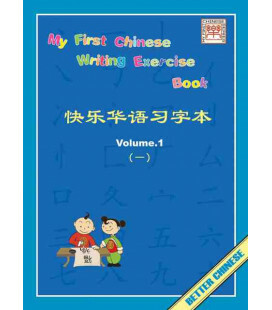 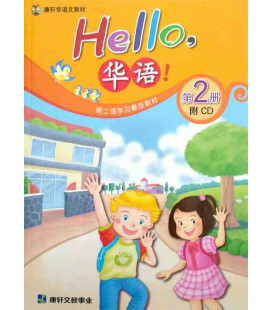 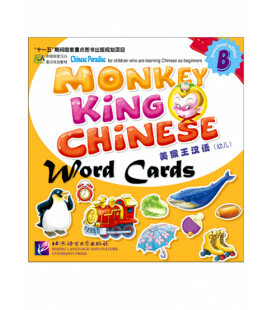 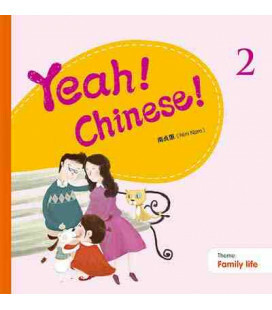 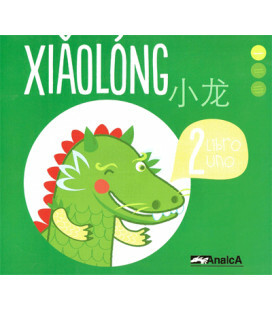 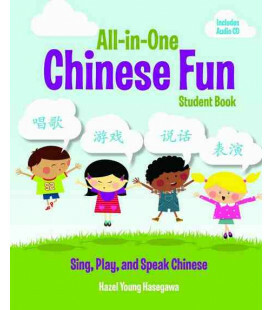 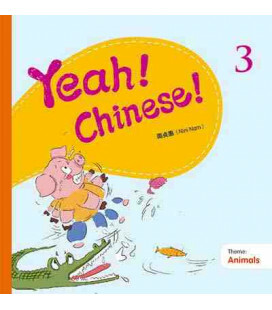 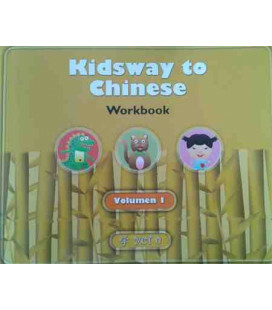 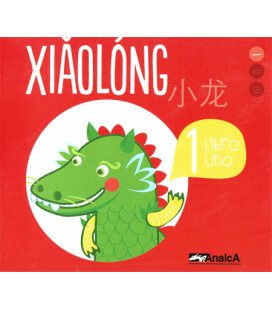 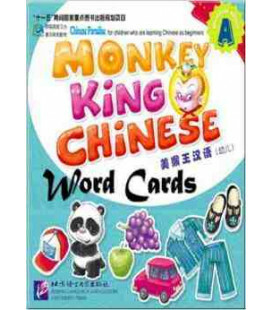 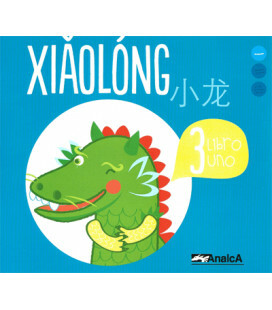 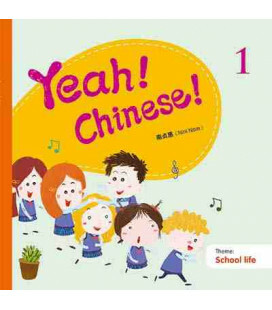 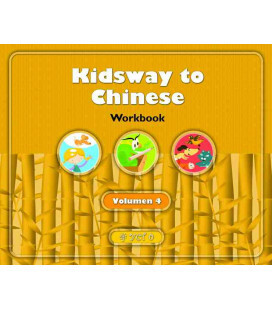 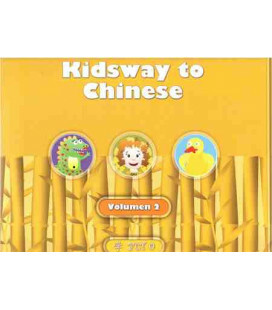 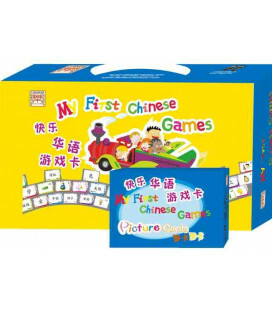 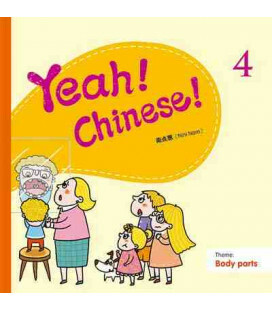 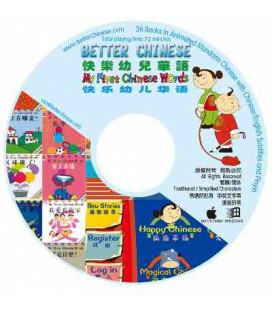 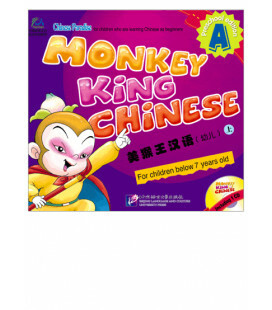 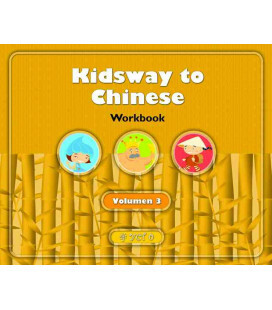 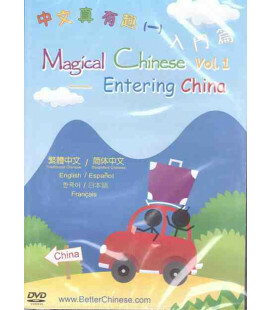 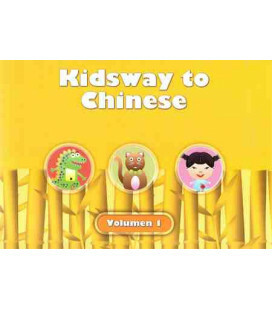 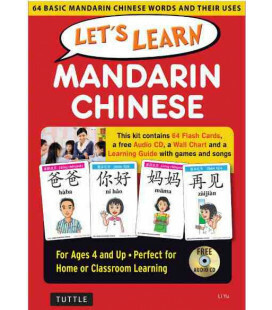 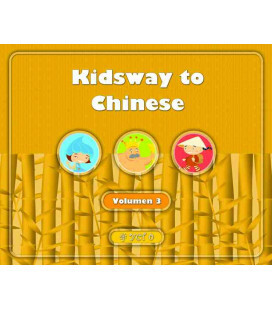 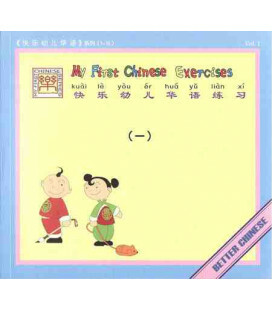 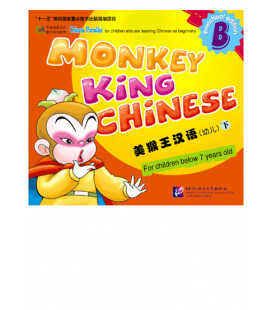 This gives children the opportunity to quickly apply what they learn in real-life situations as well as start communicating in Chinese right away. It was also awarded the highest recognition from Hanban as the best CFL (Chinese as a Foreign Language) curriculum for its target group. 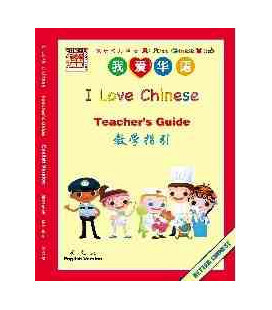 Please see our schools for an exemplary list. 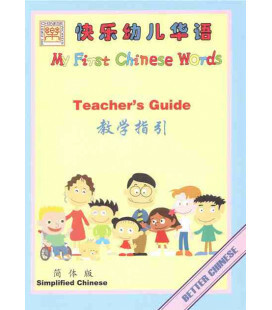 Supportive Teacher/Parent’s Guide: Focusing on interpersonal, interpretational, and presentational skills, the teacher/parent’s guide includes task-based assessments for lesson planning and goal setting. 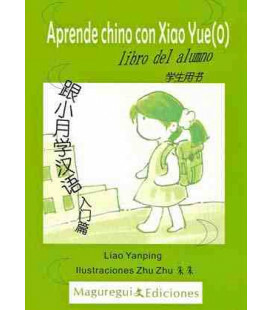 Estupendos libros para que los niños, previo estudio de las palabras, se inicien en la lectura solo con caracteres. 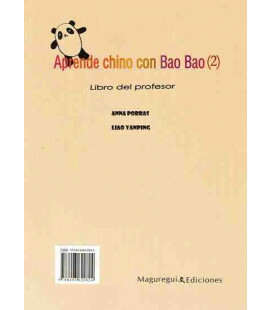 Fantásticas imagenes y temas cotidianos. 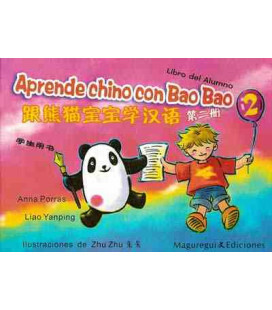 El tamaño es muy agradable para los niños.